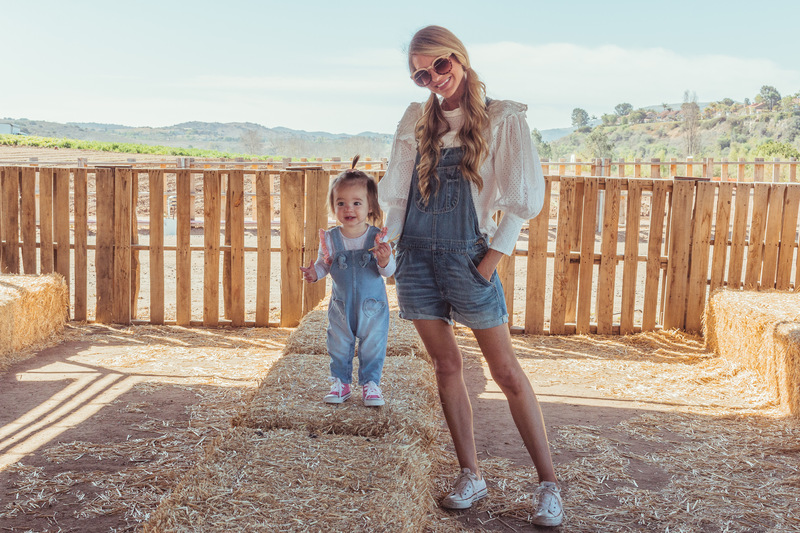 Just two city girls visiting the local farm… except we’re not really city girls. Beach girls? Yeah, two beach girls visiting the farm!